Salsa Des Moines (SDM) is a non-profit 501(c)(3) organization that offers the most comprehensive instructional program in salsa in the State of Iowa. 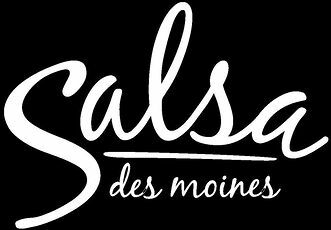 Join Salsa Des Moines and experience how much salsa music and dance can bring about a refreshingly healthy and invigorating lifestyle change for you. “LIFE IS BETTER ON THE FARM” is brand new to the Creative Spirits gallery. Enjoy wines from Snus and bring snacks if you’d like to enjoy while painting. Invite friends to join you for the fun! Our artist will walk you through each step and make it fun and easy to create your “masterpiece.” Customize with your own color choices! Please arrive 15-20 minutes prior to start time to check in, find a seat and choose your paint colors. HAPPY PAINTING! All of those useless facts you have collected are finally going to come in handy. Radio personality Jimmy Olsen will host Snus’ trivia afternoon. Gather a group of friends and call the winery (515)795-3535 to register your team. Please register your team by Friday, April 21st. Join BOM Fitness and Snus Hill for a light and fun workout guaranteed to challenge your idea of fitness! Whether you’re looking for a fun way to mix up your workouts, a date night, or a ladies night, this is an event you don’t want to miss! In April will be trying out a Barre workout! Tiny movements for a BIG difference! Please preregister using at eventbrite, or shoot us a message. Registration includes the wine used in the workout. Email bomfitness@gmail.com or call (515)795-2600. 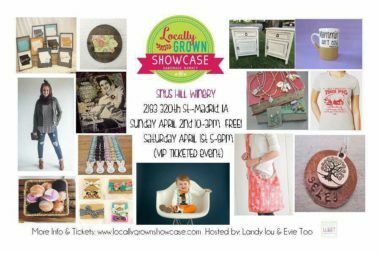 Live Music Schedule starts in May!